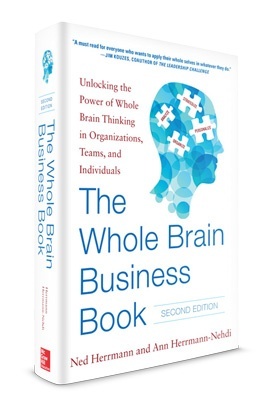 The Whole Brain® Model (shown above), based on 30 years of research, is a validated metaphor for how we think, providing a useful framework to diagnose and describe the different types of thinking involved in any organization. It divides thinking into four quadrants, two on the “left brain” side and two on the “right brain” side. All four of the different thinking modes are in use and available to all of us, but we tend to prefer certain types over others. 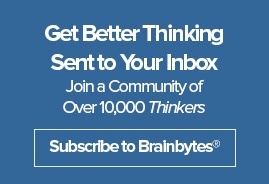 In what kinds of situations can Whole Brain® Thinking be used?